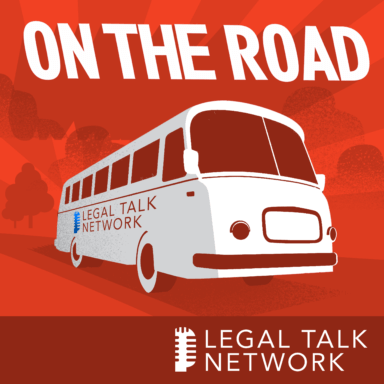 New Solo host Adriana Linares interviews Rodney Dowell and Josh Poje at the 2014 American Bar Association Law Practice Division Fall Meeting. Poje, Director of the Legal Technology Resource Center (LTRC), discusses online resources like the blog or webinars, and how lawyers can benefit from marketing and technology conferences and meetings. Dowell, Chair of the LTRC group, gives insights into quality content creation and questionnaires the group has devised to research what technology lawyers are actually using. Dowell also discusses being Executive Director of Lawyers Concerned for Lawyers, an organization working with lawyers who struggle with mental health or stress issues.